Good Looking, Efficient & Reliable Even In The Toughest Conditions. 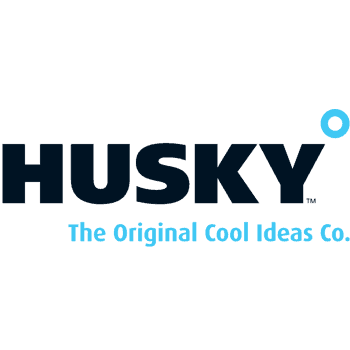 Husky have a proud history and our journey to become a global leader in refrigeration and drink storage continues to this day. In over 50 years, Husky has evolved from servicing refrigeration units in north-west England to becoming a leader in the manufacturing and development of world class refrigeration and drink storage solutions. Today, Husky is still a family run business with strong loyalty and principles. We are proud to export our products all over the world, including Europe, North America, South East Asia and Oceania. We strive to make products which are not only stylish and reliable but are designed with energy efficiency in mind, in order to have as little impact on the environment as possible. Husky now offers a range of different refrigeration units as well as the Vino Pro wine cabinet and drinks chiller range.